Design - Building - Manufacturing - Construction. In 1982 Ramtech Modular Design began operations as a small modular dealership in Arlington, Texas. At the time there was a slow evolutionary change taking place in the modular industry, which up to that point was controlled by several large modular leasing companies. These leasing companies primarily purchased their product through a network of wholesale manufacturers, most of whom did not have the capability to design and build structures with a higher degree of sophistication which limited the types of projects we could pursue. 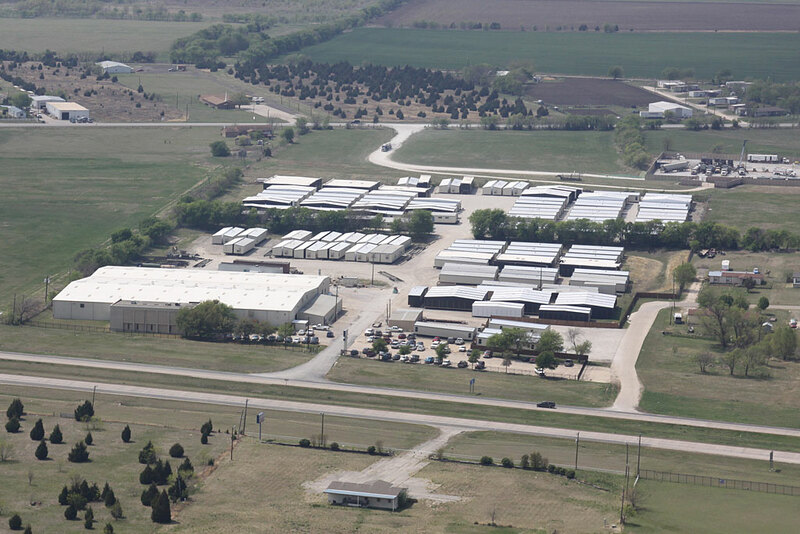 Frustrated at the inability to get the kind of product that was needed for more complex projects, Ramtech chose to transition into a direct sale manufacturer and opened its own modular manufacturing plant at the 20 acre site we presently occupy in Mansfield, Texas. With the development of a manufacturing division, Ramtech was now able to tackle a broader and more sophisticated level of projects. Ramtech Modular Design was rebranded as Ramtech Building Systems, and within our first decade we were able to expand our manufacturing capacity three times. During this time we began to hire the best employees in the industry, many of whom are still with us today. This allowed us to become the premier commercial modular design, manufacturing, and construction company in the Southwest. Our mission was simple - stay profitable and remain financially strong, treat our employees well and provide our customers with the best value-engineered relocatable and permanent modular buildings available. Our mission was simple - stay profitable and remain financially strong, treat our employees well and provide our customers with the best value-engineered relocatable and permanent modular buildings available. This focus on the fundamentals not only helped Ramtech to succeed, but also helped facilitate the development of the modular industry as a whole. 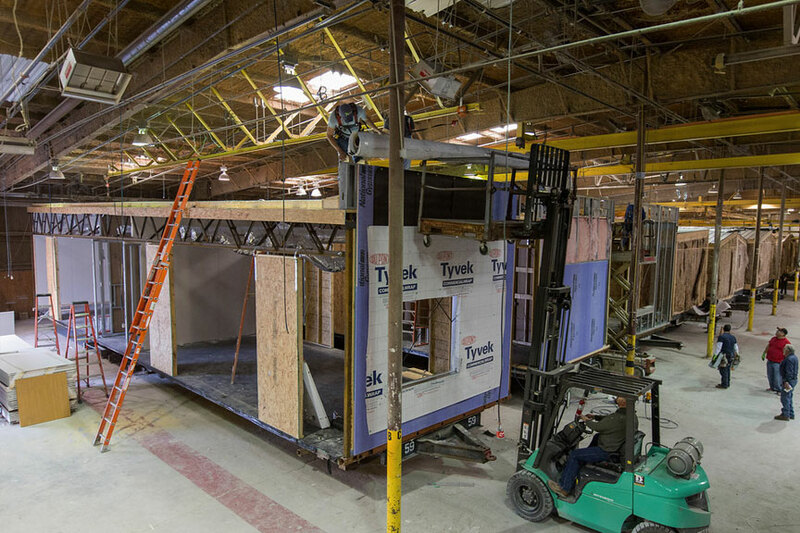 Now in our fourth decade of operation with a resume of over 3,500 successfully completed projects, Ramtech continues to be a permanent modular construction national leader and innovator in the development of relocatable commercial modular buildings. 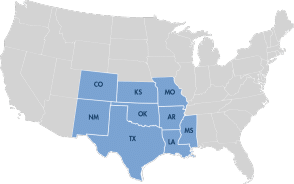 Ramtech executives also continue to serve and support the modular industry by serving on the Texas Industrial Building Code Council and in leadership positions with the Modular Building Institute, the industry's international trade association. Project video narrated by Randy O'Brien, Superintendant of Hubbard Independent School District in Hubbard, Texas. 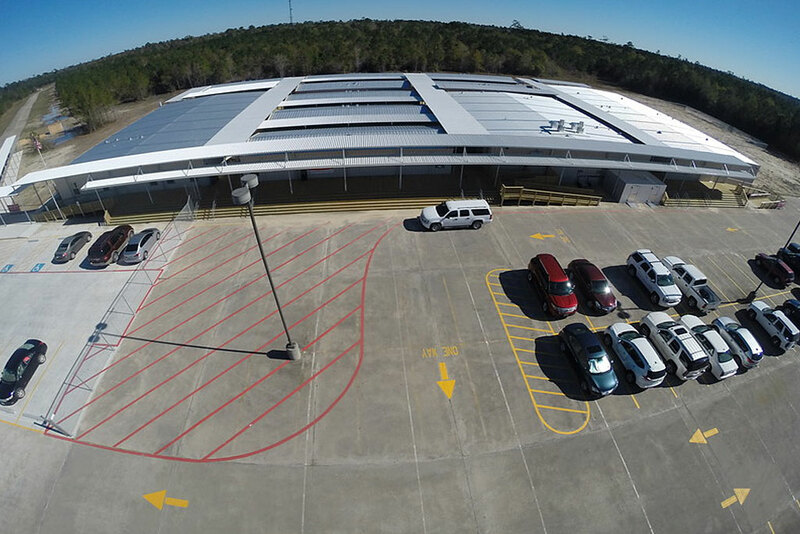 Ramtech provided a multi-facility project consisting of three buildings using the Accelerated Building System approach. Included is a 9,856 square foot high school with six classrooms, a computer language lab, family and consumer science lab, two non-acid science labs, and a data room. The 13,440 square foot junior/senior central use wing provides three separate administration areas, a boardroom, full library, computer, business and chemistry labs, a large instructional use room, and a data room. The third building is a 6,272 square foot junior high school wing which contains four standard classrooms, two science labs, a life skills room with attached storage area, and its own data room. Talk with our design and construction team today about your building plans.